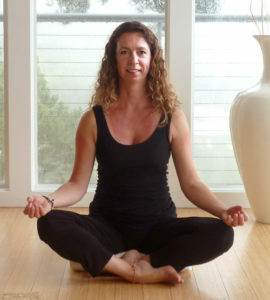 My name is Cheryl Parr Ph.D. and I’m a Nia White Belt and fully qualified British Wheel of Yoga Teacher (Dip. 500hrs) and Somatics Exercise Coach based in the beautiful Vale of Pewsey and Devizes area in Wiltshire. My aim with earthspirit is to offer you the joys of barefoot holistic fitness with the mindful healthy movement practices of Yoga and Nia Dance. Together with my unique collection of unusual jewellery from around the world, I hope you find all that you need to help you re-connect with your mind, body and spirit! Contact me today to discover how earthspirit can transform Your Body and Your Life for the better, helping you to improve the way you look, the way you feel and the way you move through the world!